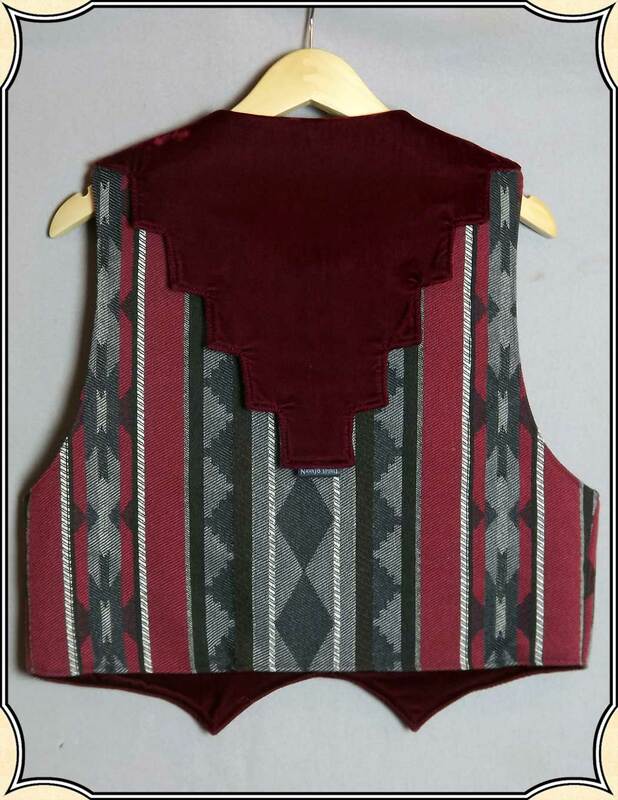 From the collection of Colonial Carter, this delightful set from Navajo Spirit is sure to make you the Belle of the Ball. 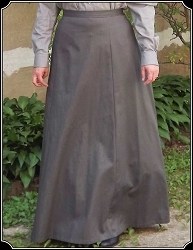 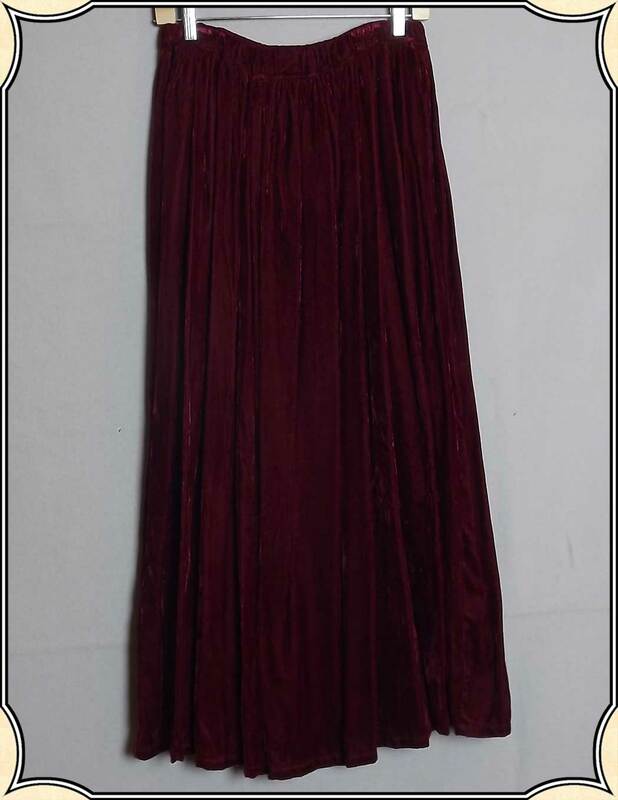 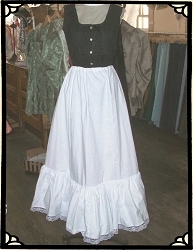 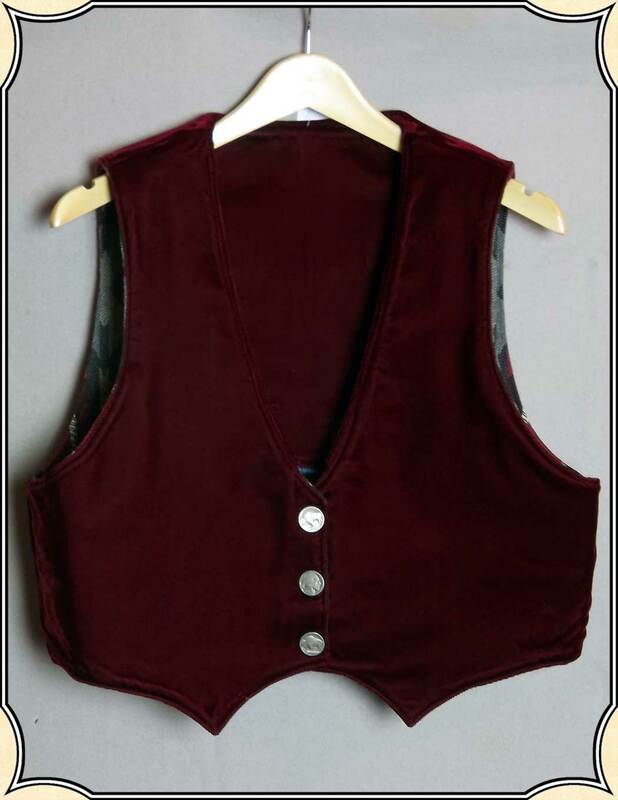 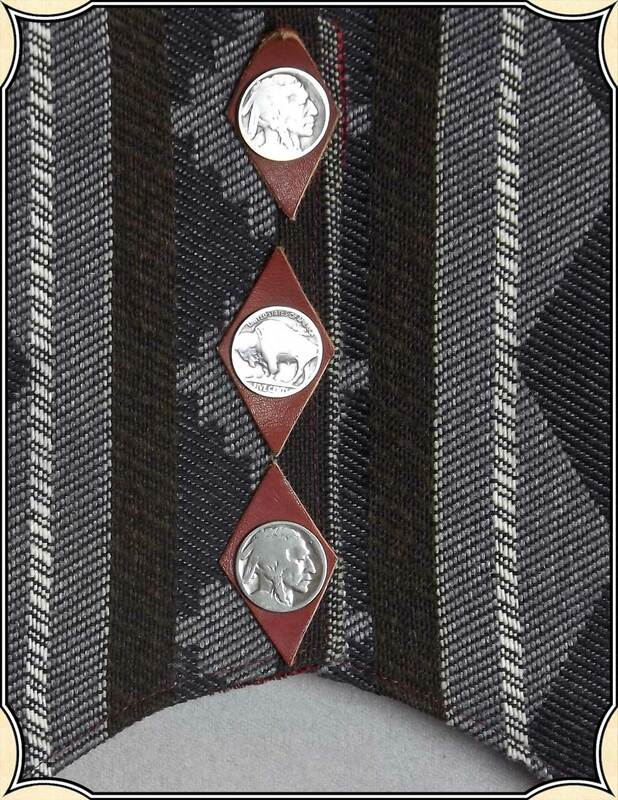 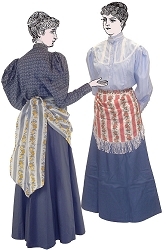 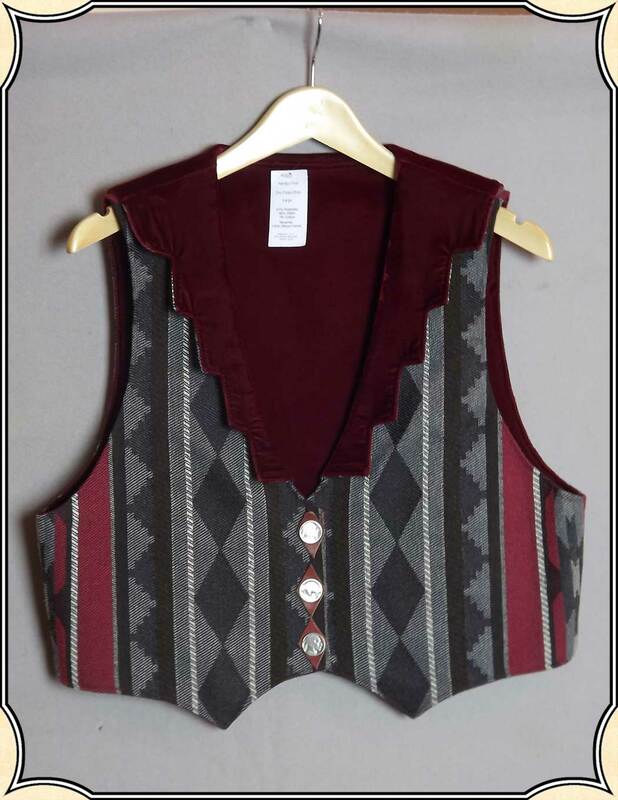 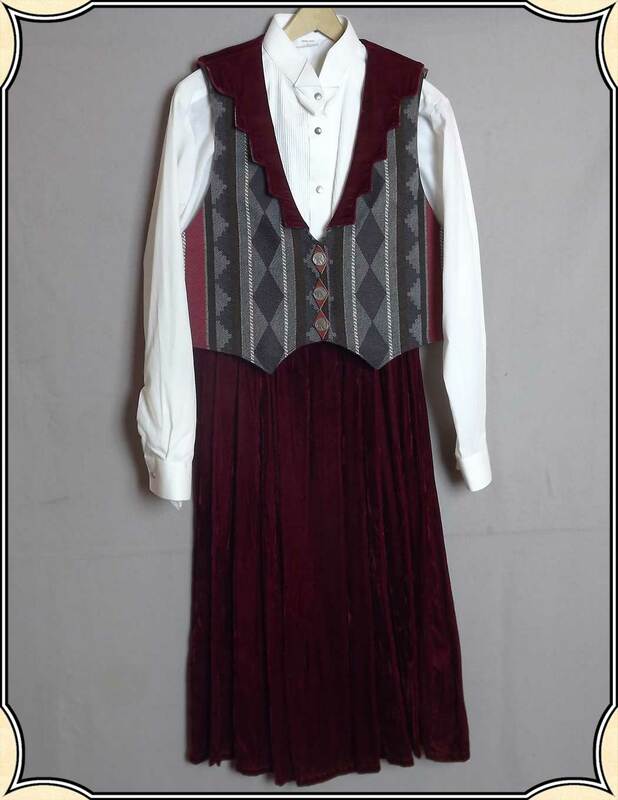 Set includes Velvet Pleated Skirt, White Cotton pleated front Blouse with Tuxedo collar, and a reversible Vest, with a southwestern pattern on one side and Velvet on the other, and Buffalo nickle snap covers . 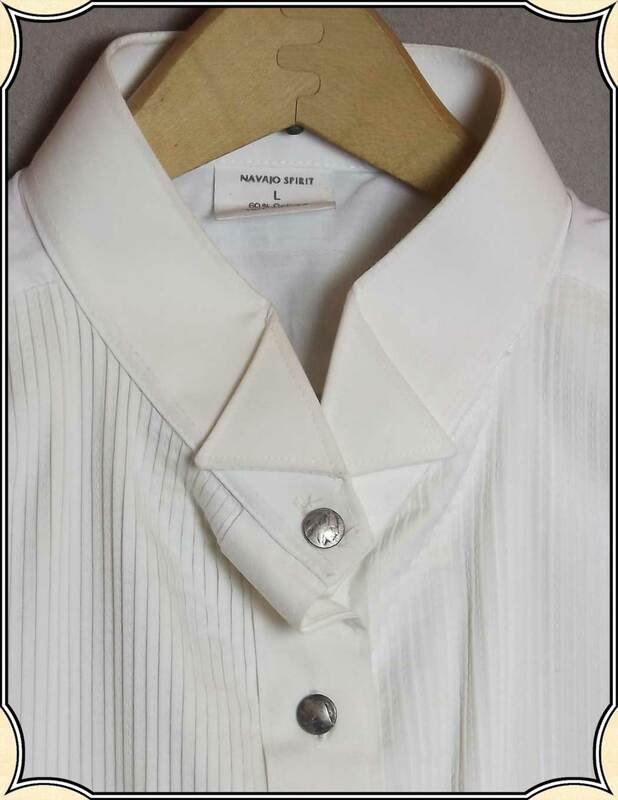 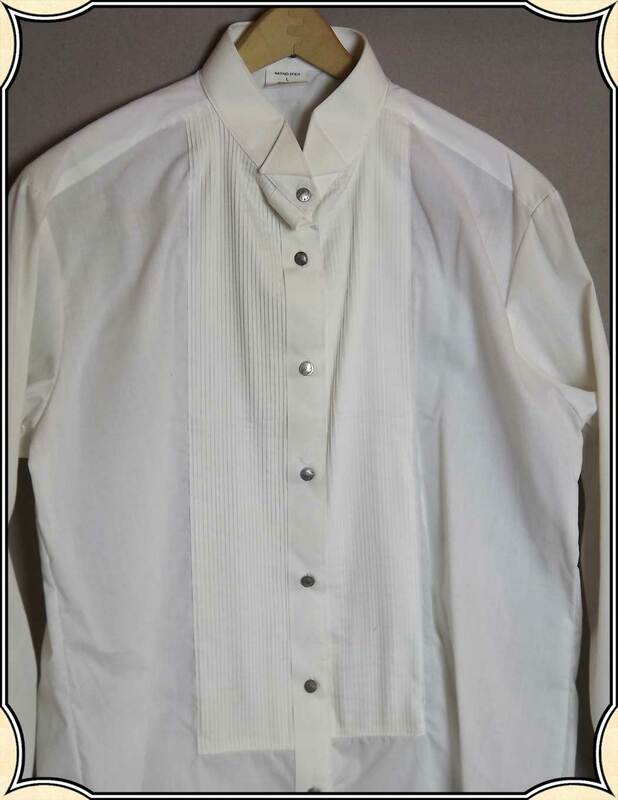 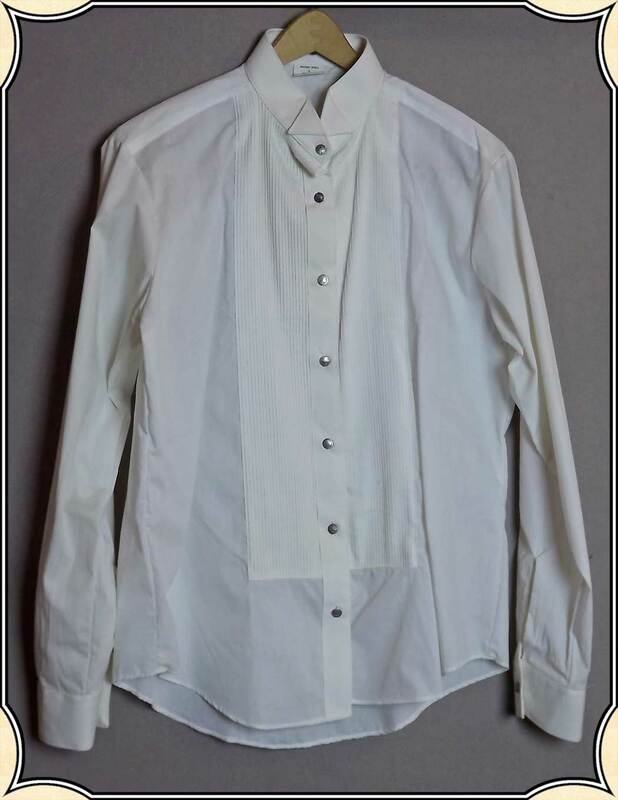 Blouse is accented with mini Buffalo Nickle metal buttons.